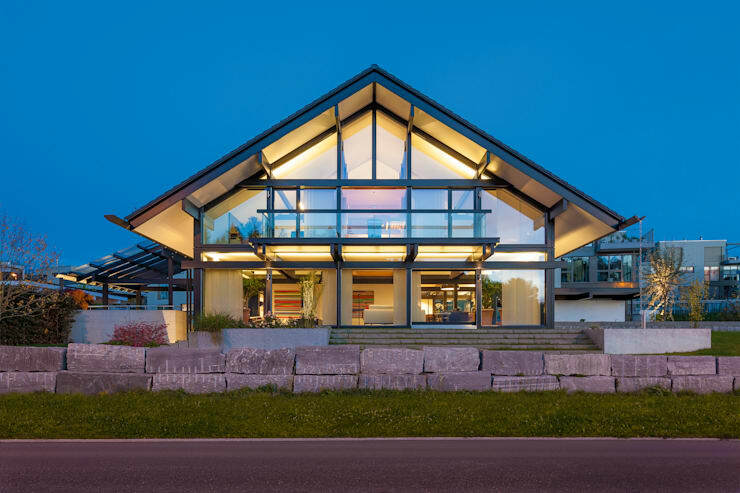 With prefab homes becoming more and more popular, we thought it would be a great idea to showcase 10 stunning yet very different modular homes in this homify article. 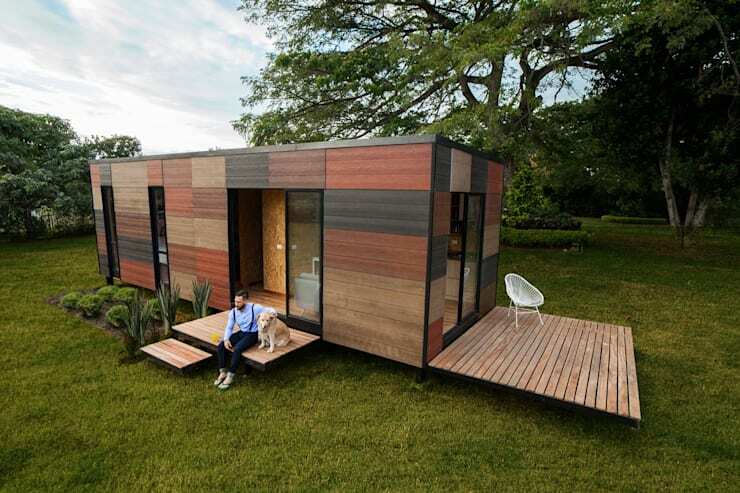 From the simplest and most adorable, to the sleek and sophisticated… prefab houses are changing the way we live. Offering stylish, modern andcontemporary living spaces to the average home owner, for an eco-friendly, designer edge that’s affordable and quick to set up. Gone are the days of playing the waiting game with architects and contractors! 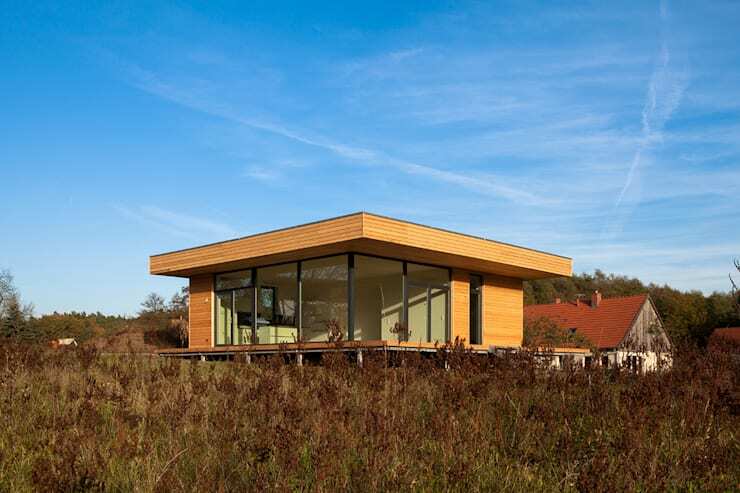 Let’s have a look at a few exceptional prefab homes for design inspiration. There's something so contemporary and stylish about a monochrome home. Glass windows allows more than enough sunshine to enhance the cosy environment of the interior. 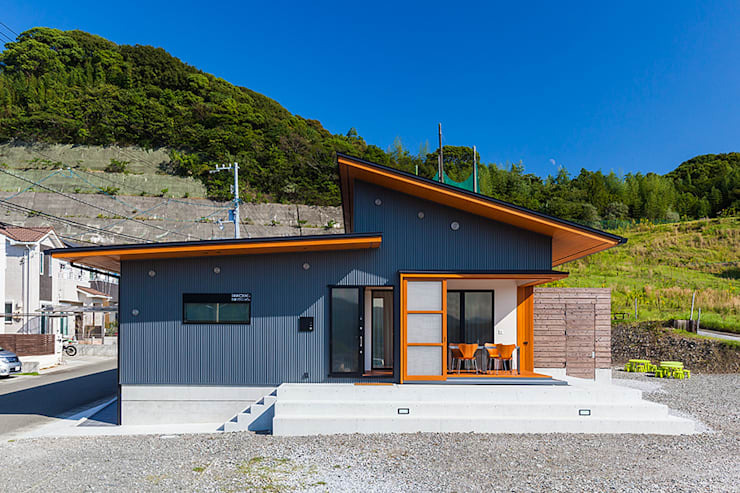 This colourful prefab house is so chic and attractive, especially against the gorgeous green lawn. The wooden cottage is elevated above the ground, offering better views of the surroundings. The darker hue of this old fashioned home is the perfect touch of whimsy for a fairytale experience. 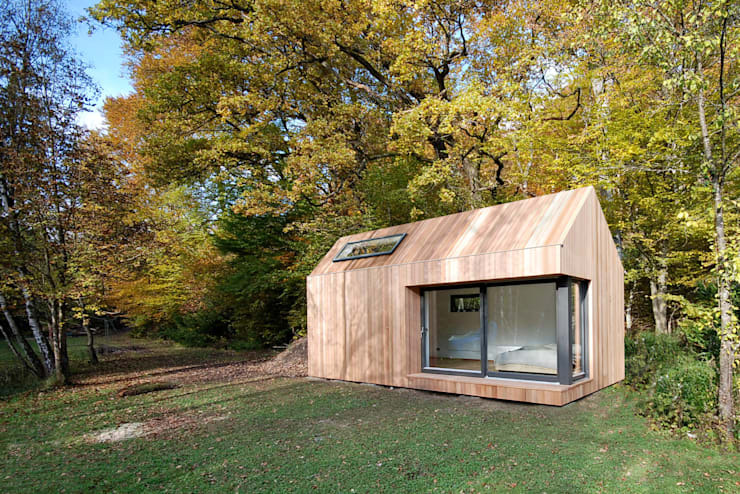 It may be compact, but this lovely wooden cabin makes up for its size with fresh air and a sensational setting. 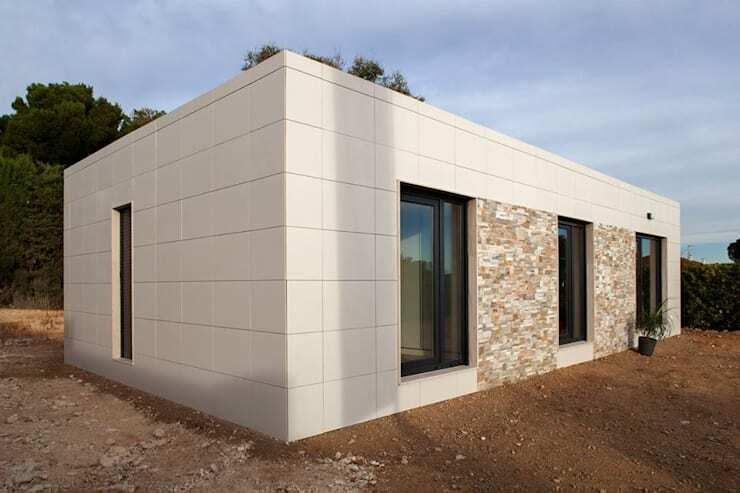 Your prefab home may have a stunning modern design, but that doesn’t mean you cannot include some stone detail for a rustic edge. 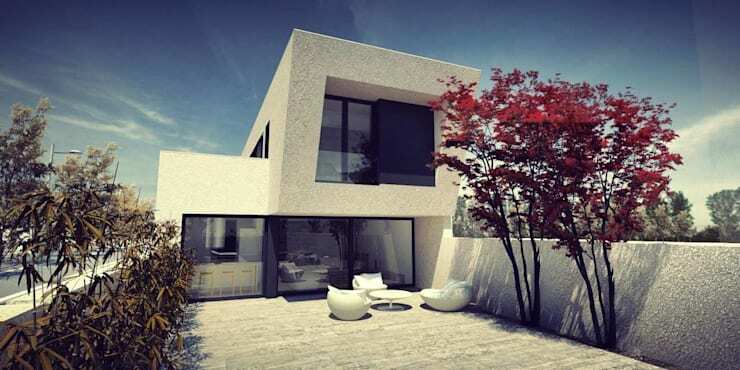 This fantastic futuristic structure is the epitome of sleek style, with its double storey layout, great glazing and simple colour scheme adding a fascinating designer feature to the exterior. 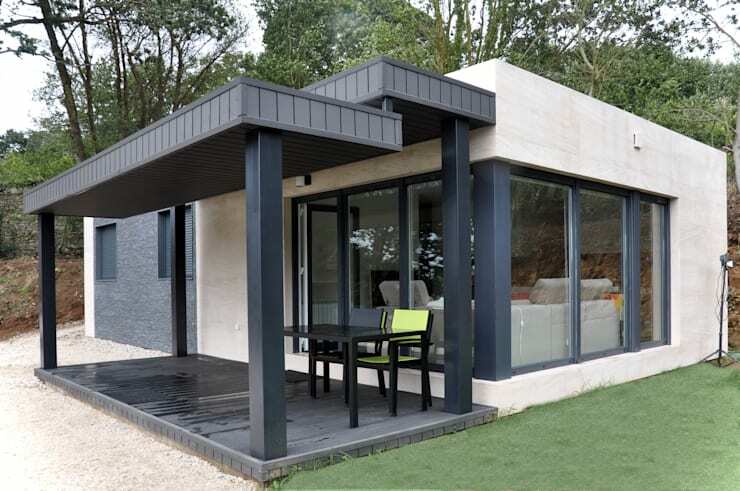 Although modular homes are made up of segments, that doesn’t mean your ideal home should be without a gorgeous garden and swimming pool. In fact, it’s the perfect way to escape the heat of a sweltering summer day. 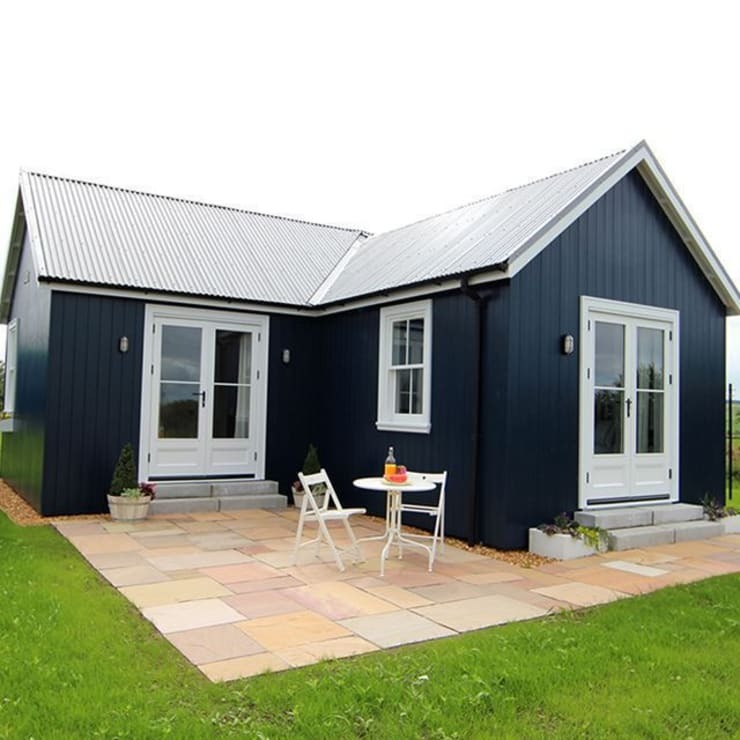 What did you think of our top 10 prefabs?